Stylish and practical Samsung Galaxy S2 accessories! This Katinkas Ecstasy cover is a perfect piece of accessory for anyone who wants to protect his/her Galaxy S2. Katinkas Ecstasy Galaxy S2 cover is made of durable and high quality polymer. This cover protects your device from scratches and damage in an elegant way. The cover is easily mounted on the back of the phone, fits perfectly and underlines the elegant design of your smartphone. 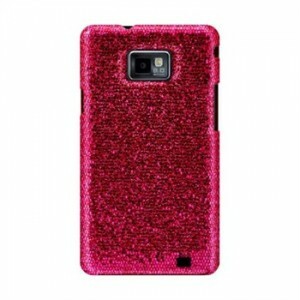 Lim’s rainbow protective cover is specially designed for your Samsung Galaxy S2. 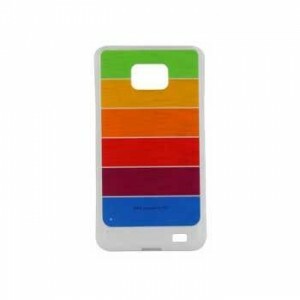 The colorful Galaxy S2 case is really a hard case with rubber coating that will protect the surface of your Samsung smartphone from damage, scratches, dust and fingerprints. Its design in rainbow colors is very attractive and stylish. This entry was posted in Uncategorized and tagged Cell Phone Accessories, Galaxy S2 Accessories, Uncategorized. Bookmark the permalink.